Hey My Lovely peeeeps ;) Im here to Share My Personal Experience && give Review this Dead Sea Mud Mask By ADOVIA. Since I have heard so much about the wonderful results from going to the dead sea and dipping into the waters, and how it heal && This does everything it says it does! My skin is very sensitive and had some breakouts from a product that was too rich for my skin. 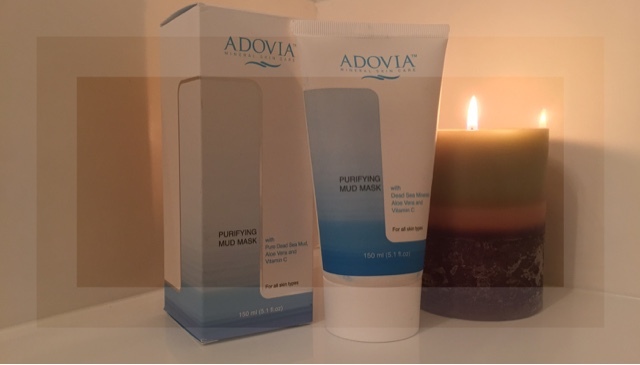 I put the Adovia Dead Sea Mud Mask on my face for about 20 minutes.This mask goes on smooth as silk...and then it grabs onto your skin within the 10 minutes and you know it's working! && When I rinsed it off I was amazed how soft my skin was, and how clean it felt. The next morning the bumps I had were barely noticeable. After first use you'll see an AMAZING difference! As the mask dries, it gently removes toxins and impurities and firms the skin - improving overall elasticity, tone and clarity. You can also order this mud mask on amazon if you prefer. Prior to using Mud Mask, make sure to clean your skin thoroughly before applying the product. For best results, wash your face with Adovia Mud Soap. 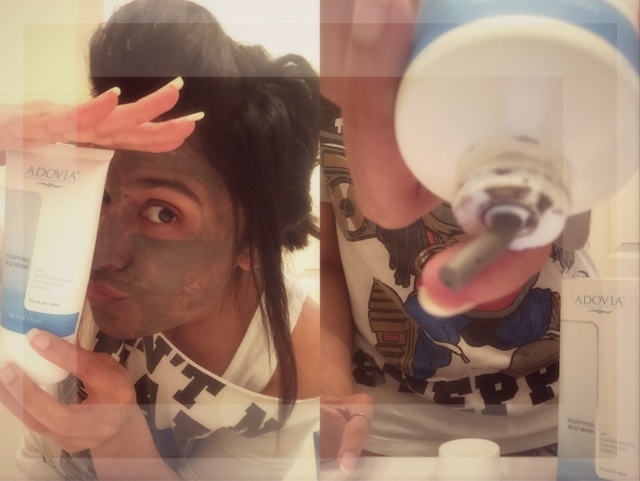 For an added bonus, after washing your face, follow with a gentle exfoliating product. We recommend trying Adovia Exfoliating Facial Salts for Acne. To maximize the effectiveness of the face mask, conduct the facial after a long steamy shower. After a hot shower, the pores are open and more receptive to nutrients. If you don’t have time for a shower, turn your bathroom into a sauna instead. Turn on the shower to create steam and sit in the room for 15 to 20 minutes to allow the steam to penetrate your skin and open the pores. "HOW TO USE ADOVIA DEAD SEA MUD MASK"
Step 4: Follow up the mask with a lightweight moisturizer to leave you skin supple and soft. "What ADOVIA Dead Sea Mud Mask Claim"
Adovia Dead Sea Mud Mask is an effective treatment for acne breakouts or problem skin. The purifying mask is made of a blend of mud extracted from the Dead Sea, Vitamin C and aloe vera. The mask extracts oil and debris from the skin, leaving behind a healthy glow. 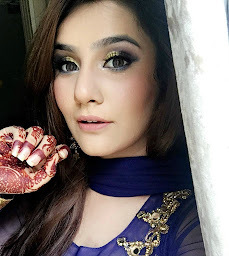 As the mask dries and hardens, toxins and impurities are gently pulled from the pores, clearing the skin and giving it a more youthful appearance. The mask can also be used as a spot treatment for acne, pimples and blemishes. This mud mask performs exactly as intended. It smells of eucalyptus oil, a really pleasant scent.It's easy to spread on, a real pleasure to wear as it dries. This is a luxurious and beneficial item for anybody. Thanks gul :) will sure do! Nice review and product ! looks super tempting and good review cutie!